Galvanized Dense Steel Grid is galvanized dense steel grating. It made of carbon dense steel grating or stainless dense steel grating. 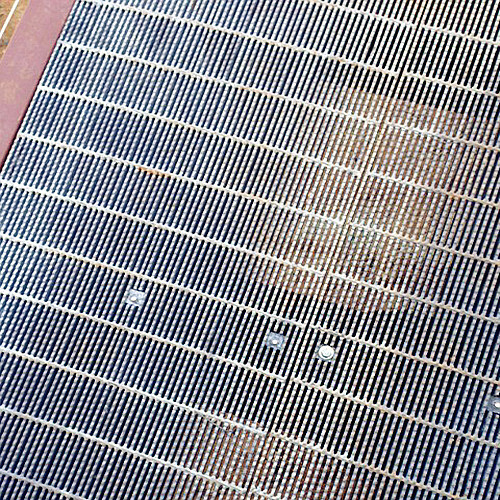 For the specification of Galvanized Dense Steel Grating, the space of flat steel is 12 mm or 20 mm, the spacing of the horizontal pole is 30 mm or 50 mm. Galvanized Dense Steel Grid mainly to demand the request of MS. High-heeled shoes walk; for industrial and mining enterprises, the request of don`t allow large object (such as the steel ball of the diameter less than 20 mm) leave out. 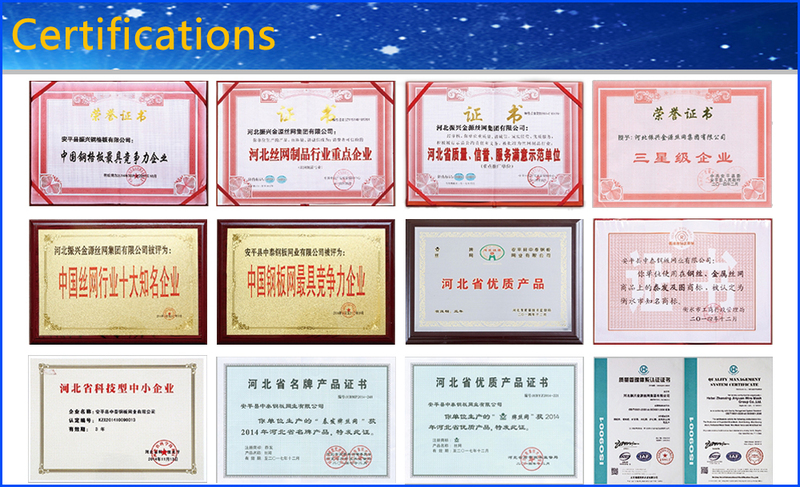 Main used for the occasion have the higher request of steel grating, such as, ships, drilling platforms, offshore platforms, walkways, etc. to prevent objects falling. Also used factory aerial work platforms and high- level working platform shop, avoiding wound by the high- altitude litter.